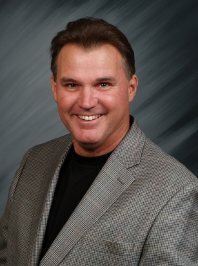 Sensei Jim Campbell has been studying martial arts for over 35 years. From kickboxing with Paul Ellis (former Florida State Kickboxing Champion) in 1985 to, most recently, perusing his 3rd Dan black belt in Jujitsu from Grand Master Bob Malvagno in New York, he has always shown a true passion for the martial arts. 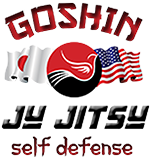 His focus is to improve the practical self defense capabilities of his students. 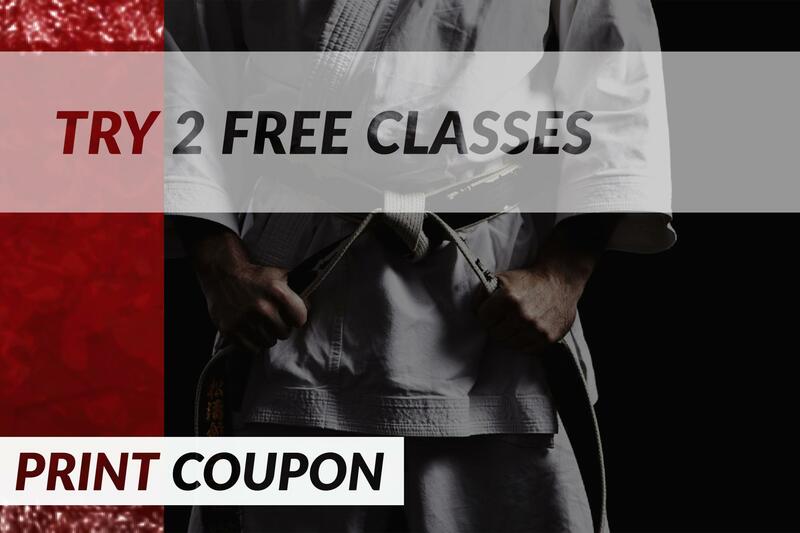 Sensei Jim Campbell teaches the art of Goshin Ju-Jitsu at his martial arts studio in Bradenton, Fl.